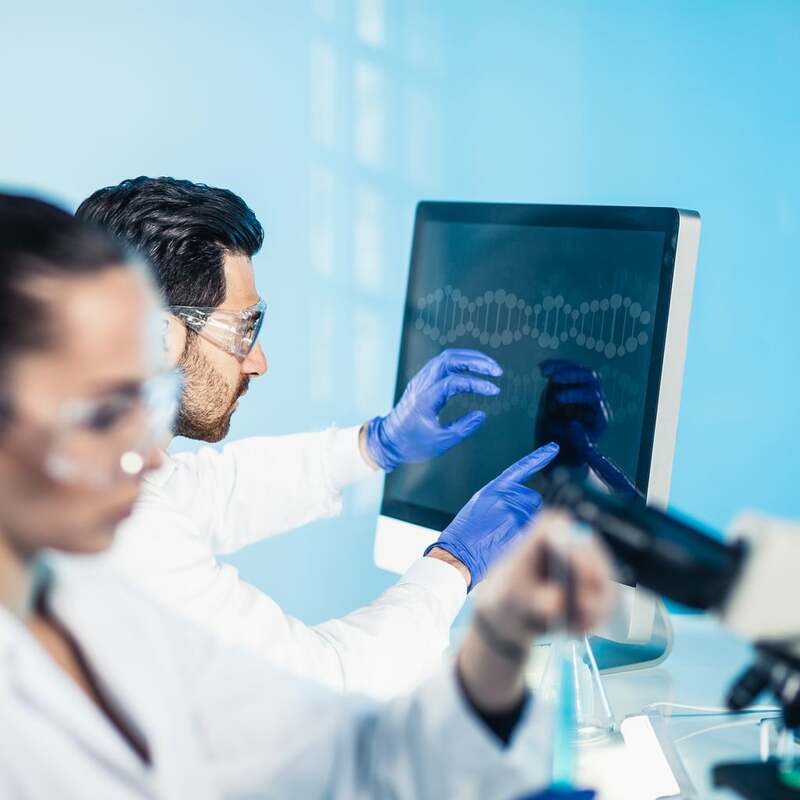 Choose technology powerful enough to support innovative applications in genomics, predictive biology, drug discovery, bioinformatics, personalized medicine, and more. The Panasas® ActiveStor® solution supports the rapid, efficient analysis, modeling, and simulation of life sciences data. To gain the insight needed to solve complex problems, global scientists must gather, assess, and process huge volumes of data. Research organizations need reliable, scalable, and affordable storage solutions that support the work of their experts. Whether your organization develops products or researches complex issues, scientists and analysts must access, store, retrieve, and analyze huge volumes of data. ActiveStor® offers the performance, flexibility, and affordability your organization needs to gain valuable insights.